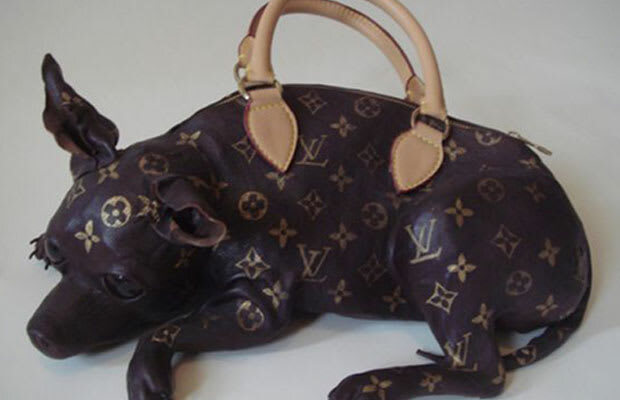 NYC-based artist Meryl Smith is making tons of noise with her Chihuahua Shaped Louis Vuittion Handbag. Smith, who&apos;s previously worked with Neck Face and Ryan McGinley, originally showed her designer doggie bag at The Honey Space back in 2008, and is currently going viral on the Internet. If strange and bizarre is your thing, hit the thumbs to discover Meryl&apos;s chihuahua handbag in full.